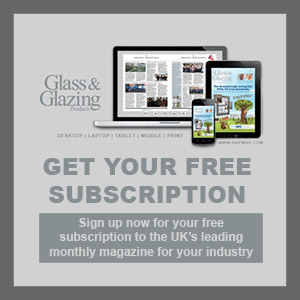 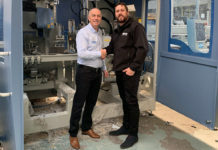 Since launching its own brand range of machinery earlier this year, Mighton Products has welcomed a growing number of positive reviews, with the latest coming from Glasgow based sash window specialist, Conservation Windows. 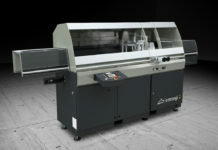 The family run firm recently purchased the Mighton Scribe-It machine, said to be one of the most popular products in the range, and was quick to praise its precision and speed. 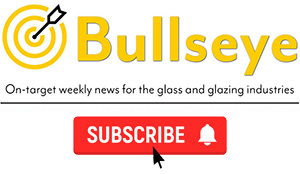 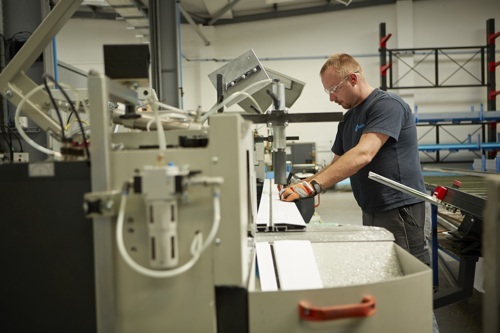 Director, Archie MacLean, said: “We have regularly been buying sash window components, such as sash cords, seals and ironmongery, from Mighton for the last decade so we had no hesitation in looking to them for our machinery needs. 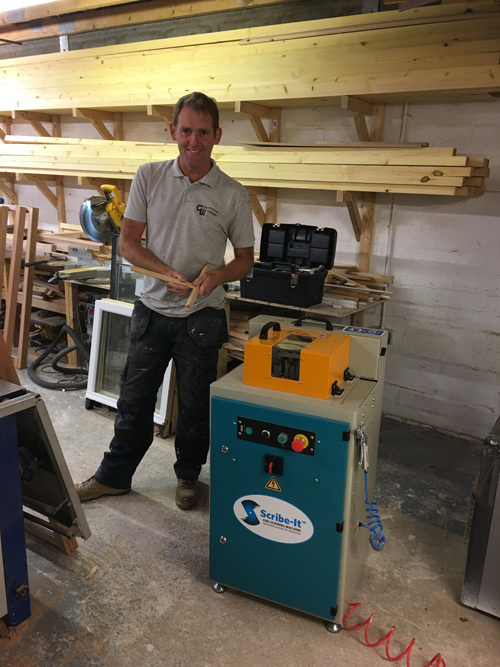 We took full advantage of the Mighton mobile demonstration vehicle service and booked a visit with Dale Cook, giving us a chance to ‘try before you buy’ and ask him any questions we had before going ahead with the purchase. 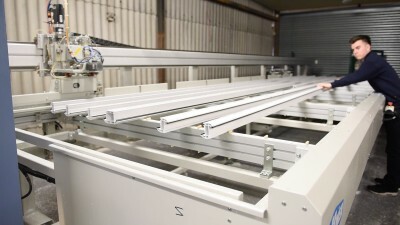 Mighton chairman, Mike Derham, said: “The goal when we first started developing our machines was to help us partner with numerous highly skilled joinery firms, such as Conservation Windows, and help them make targeted changes to their manufacturing process that help reduce labour and increase speed.